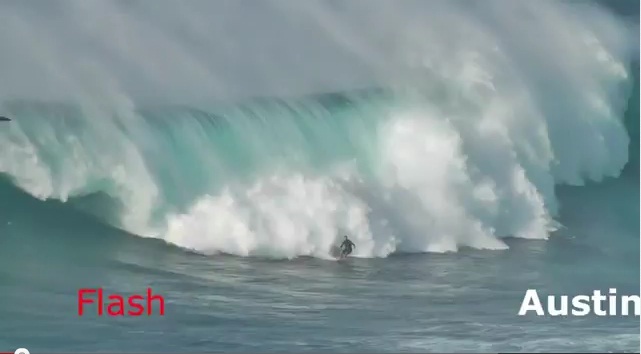 Kiteboarding at Peahi, Maui otherwise known as « Jaws » on January 4th, 2012. This was the biggest swell so far of the season and the day started off with paddle in surfing, then tow surfing, then windsurfing and in the late afternoon, kitesurfing. Quite a full day at Peahi! Partager la publication "Kitesurfing : Belle maitrise !!" Une entrée au port assez spectaculaire ! !